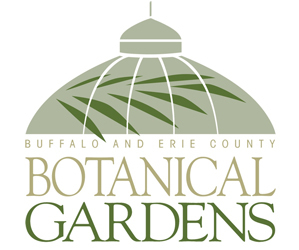 Buffalo-NiagaraGardening.com > Garden tips > Bad knees, no yard, little money? 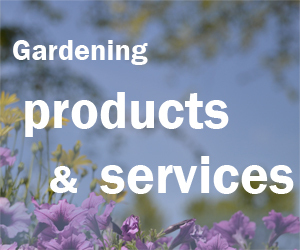 You can still garden! “I have so many friends who say, ‘I can’t garden anymore,’ said Margaret O’Brian of Huntington Ct., Hamburg. As they get older, they have bad knees or other ailments that they didn’t have to contend with when they were younger. 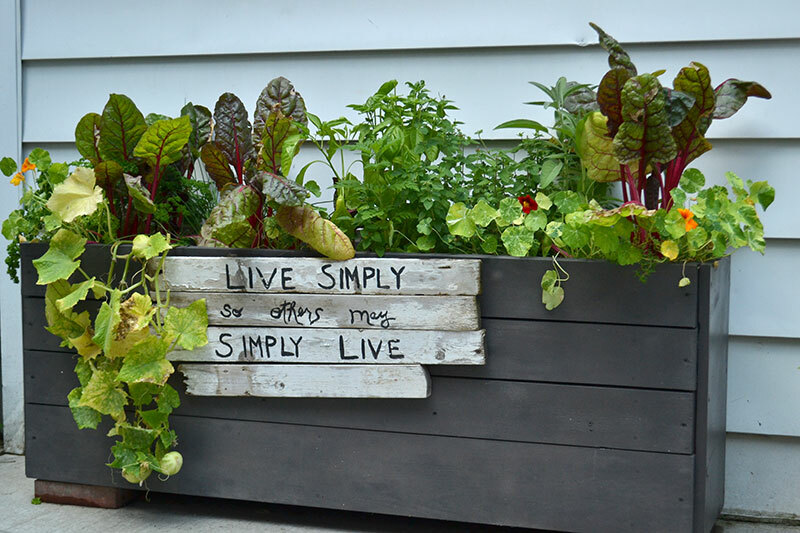 One way to do that is through container gardening. Container gardening is planting things in pots and other containers rather than in the ground. Yes, container gardening counts as gardening! O’Brian shared her tips for container gardening during the Hamburg Garden Walk last summer. This year that walk will be held from 10 a.m. to 4 p.m. Saturday and Sunday, July 13 and 14. Mark your calendars! O’Brian recognizes that there may be a time when she is not be as agile as she is now. When she and her husband put in a deck, they made it level with the back door so they wouldn’t have to navigate steps. “We’re thinking of the future,” she said. Many people give up gardening as they get older because they have problems kneeling or bending, but that’s not a problem with container gardening. “If your knees are bad, raise everything up,” O’Brian said. You can place containers on old, decorative chairs, like the one in the photo at the top of the article. Some people downsize when they get older. They think that because they no longer have a large yard, they can’t garden. 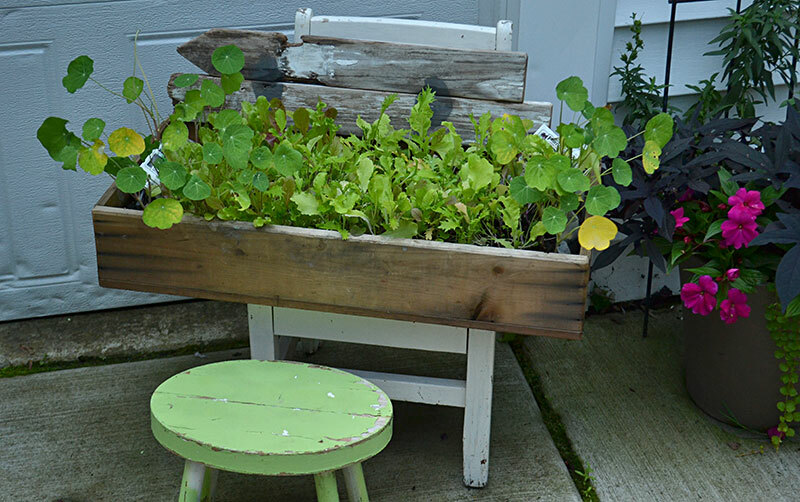 With container gardening, you can garden anywhere you can fit a container. 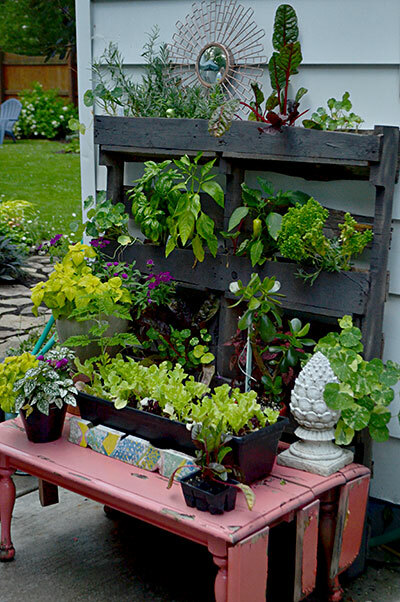 You can stick with traditional pots, but take another look at that vertical planter above made from a pallet. It’s tall, but it would take up very little floor space on a deck, patio or balcony. The box below is long, but not very wide, so it wouldn’t crowd a small seating area. But look at all the herbs and vegetables that you can grow! Note: The box isn’t as deep as it looks; her husband put in a false bottom. “You only need seven inches of soil for vegetables,” she said. Bonus tip: Make sure your containers have drainage holes, O’Brian said. You don’t need lots of money to do container gardening. If you’re downsizing because you’re an empty nester, use pots you already have. Or look for pots at garage sales. O’Brian found the box above on big garbage day, the day when municipalities allow residents to put out larger items for garbage pick-up. She goes to Buffalo for big garbage day; she has a list of when each neighborhoods has big garbage day. Other gardeners have used odd containers such as a vertical garden of rain gutters, a bath tub and a glass lampshade. Sara, yes, straw bale gardening is a type of container gardening, too. See more here about straw bale gardening. Whiskey barrels are great and they last for years if you want containers that you don’t move around. Chris, that’s a great suggestion. Thanks!